Honey of Origin Ceres with bright light yellow colour and refined vivid aromas of white blossoms and apple like fruit. 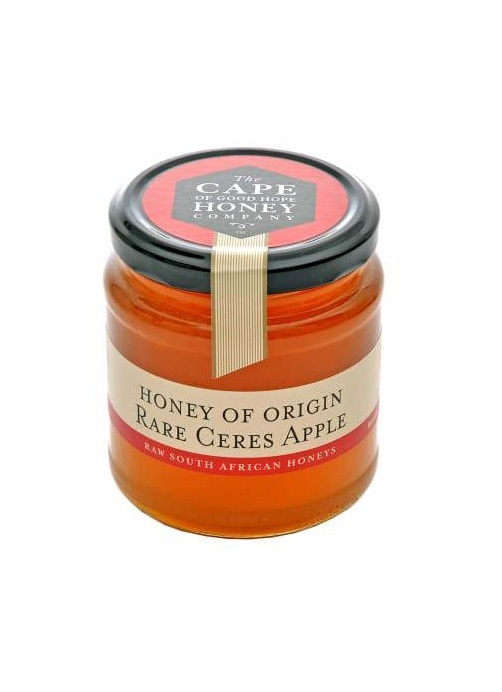 Honey of Origin Ceres with bright yellow colour and refined vivid aromas of white blossoms and apple like fruit. We value the natural way, the way of no harm, all South African, responsibility, and a respite from artificiality, additives, chemicals and mediocrity.